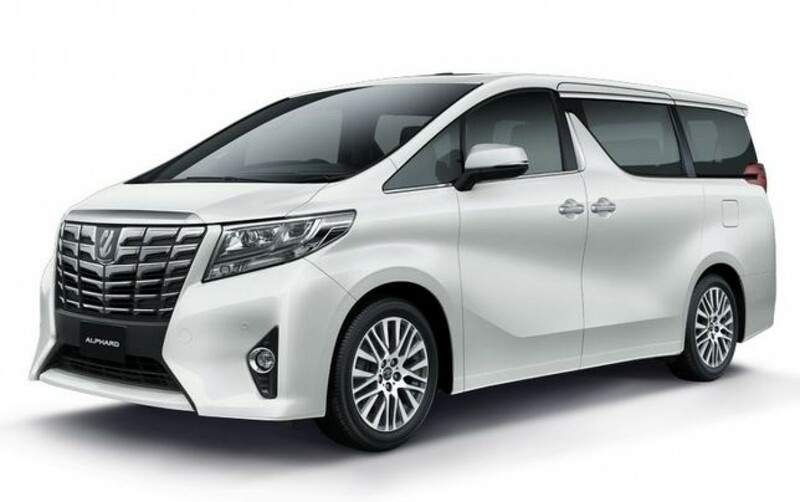 The 2018-2019 Toyota Alphard is one of the most luxurious people carrier you can buy today. Like the Previa/Estima, the Alphard found its way into Malaysia through grey importers / 'recon' dealers before UMW Toyota (UMWT) officially started offering it here. 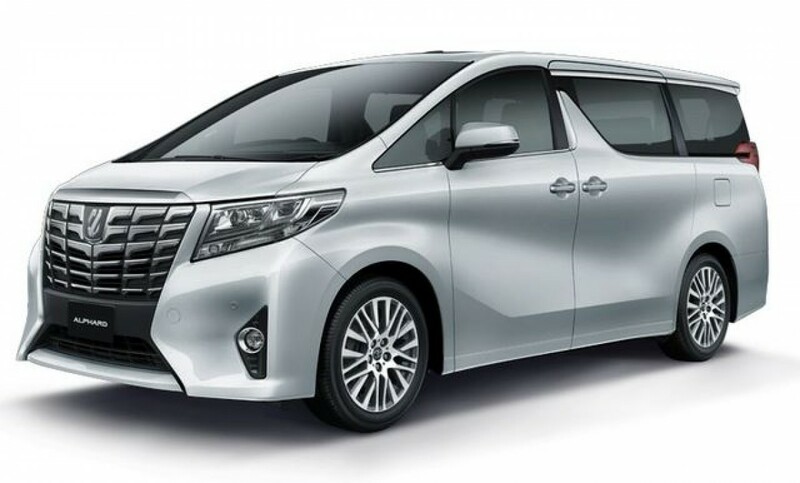 Available in two variants, the Alphard is priced at RM429,800 for the 3.5 Captain, while the more premium 3.5 Executive Lounge version is priced at RM540,800. UMWT knows that 'recon' dealers offer lower prices with higher specifications, thus have taken measures to ensure buyers from UMWT dealers receive full after-sales support for a total peace-of-mind ownership experience. UMWT is providing a guaranteed supply of service parts and spares for the next 10 years. Further to add, the UMWT sold Alphard models are unique to Malaysia, taking into consideration of our climate, road conditions as well as regulations, such as the DRL and wider outer mirrors. Under the hood of the Toyota Alphard is Toyota's latest update on their famed naturally aspirated 3.5-litre V6 engine, 2GR-FKS. The 'FKS' suffix denotes the 3,456cc engine is now equipped with VVT-iW as well as direct injection. 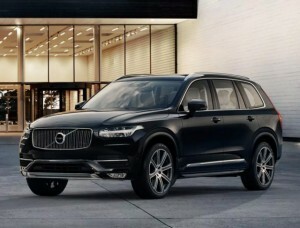 Power outputs are 300 PS and 361 Nm of torque. 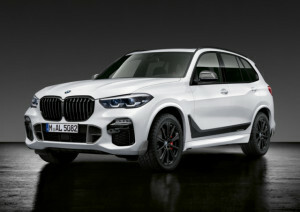 To fully utilize the performance of the higher output engine, the transmission is now a compact 8-speed conventional automatic, versus the old 6-speed. This powertrain combination thus provides the new Alphard with better acceleration and fuel consumption. Standard features in the Alphard are: LED head lamps with DRL, sequential front and rear indicator lamps, twin moonroof, 18-inch tyres and wheels, wireless charger, ceiling illumination, nano-e ionizer, digital display rearview mirror, air conditioned front seats, 7 airbags, and blind spot monitor with rear cross-traffic alert. The second-row seats are Captain seat configuration, with power recline and ottoman. The Executive Lounge variant adds: softer semi-aniline leather upholstery, 2nd row VIP seat configuration with air conditioning on top of ottoman and power adjustments and a stow-able work table, brown olive ash burl wood trim, and a 17-speaker JBL premium sound system. 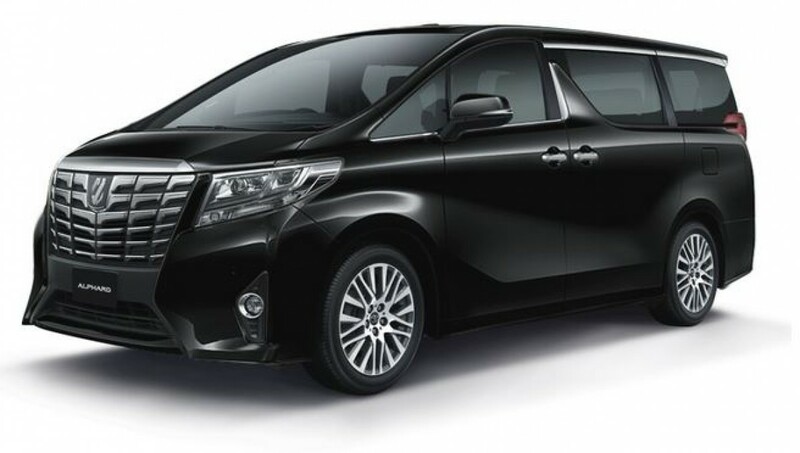 All new Toyota Alphard models come with 5-year, unlimited mileage warranty, that is transferable to the next owner. In the Alphard Executive Lounge variant, the captain chairs are upgraded to VIP seats that more closely resemble what you would find in the Business Class section of an airplane than a car. Incorporated within the exclusive VIP seats are in-built air-conditioning and stowaway tables.